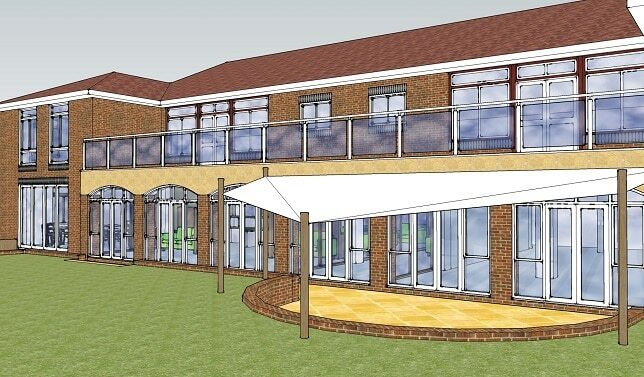 A £1 million project will be undertaken to transform the Thanet Pilgrims Hospice. The current site was built 25 years ago by the same firm that constructed QEQM Hospital but the charity says it is now time to make the building fit for the next 25 years by creating a space that is like a home from home and stripping out the clinical interior. The renovation, which will be similar to that recently carried out at the Canterbury hospice, aims to create a place where people can stop feeling like patients and concentrate on being who they are and improving the quality of the time they have left. It is part of a wider project to make sure hospice services are offered earlier and to highlight how this may mean using facilities and care without being resident. 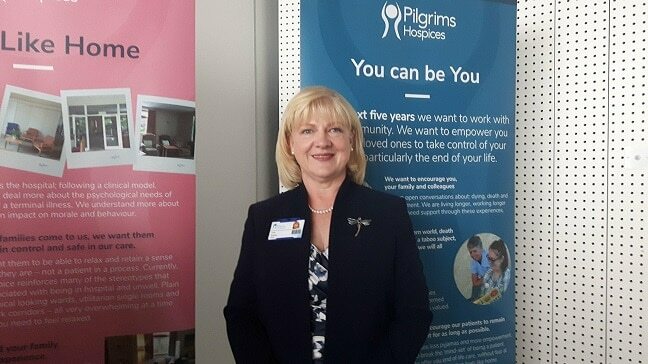 Pilgrims Hospices chief executive Cate Russell (pictured) said: “Pilgrims Hospices have been a significant part of the community in East Kent for 35 years. “It was a ground-breaking moment when they started building the hospice in the grounds of QEQM 25 years ago. “It has served the people in Thanet well over those years, 21,000 families have had support from the hospice. “But a lot of people have a restricted view about what goes on at the hospice and part of this is because it looks and feels like a hospital. The refurbishment will be about changing that clinical space into a comfortable, relaxing environment where people can be the individuals they are and not a patient. “The environment people are in makes a big difference to the conversations we can have. It is not just about painting the walls, it’s the psychological impact. 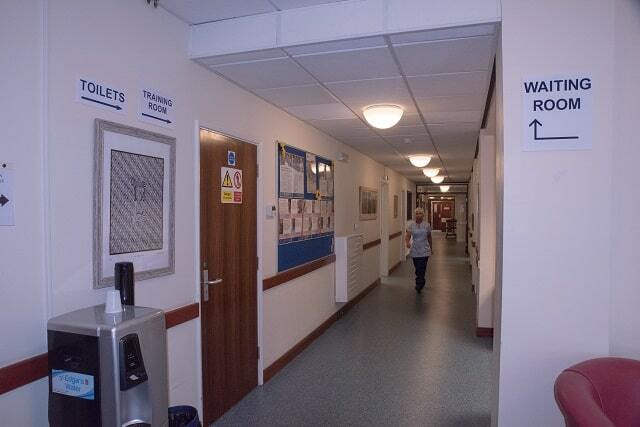 Normalising the space means people can stop thinking of themselves as a patient. They have been patient long enough, waiting for blood results, waiting for treatment, having a great deal of patience during the curative time of care. “Eventually it is time to be done with that, to get on with what you want to see and do, have your wishes heard and affairs in order. It is a time for you to be you. The renovation will mean removing all ‘hospital’ elements, such as bio-hazard signs, and changing the building to bring in much more light. 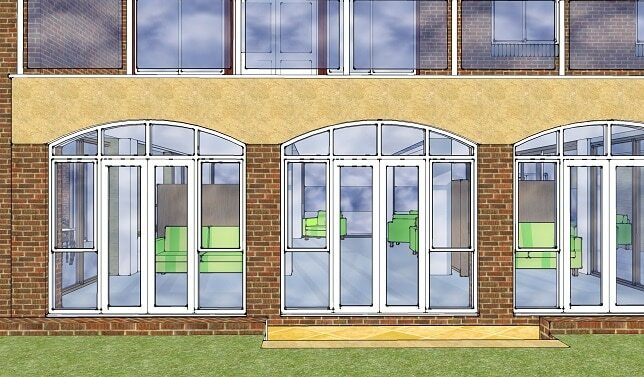 All bedrooms will be upgraded and include en-suite wet rooms. 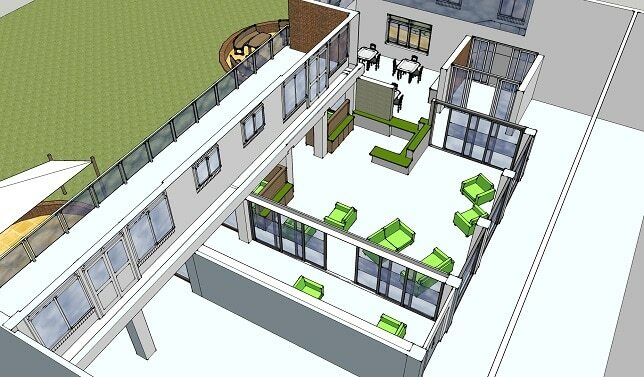 The garden, which does not currently have easy access, will be opened up with new pathways, sheltered areas and bio-folding doors from the hospice building. 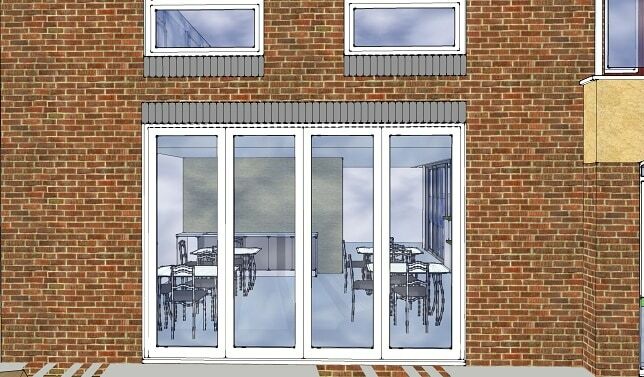 The Therapy Centre will be extended underneath the first floor balcony and will also have folding doors to allow immediate access to the garden and outdoor classes. 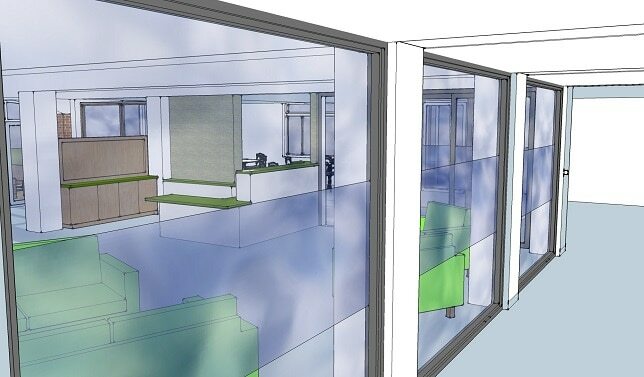 A new reception area will be created with private spaces to talk to staff, ward corridors will receive a makeover, offices will be moved and three patient rooms will be relocated nearer to the nurses station. Two new refreshment areas will be created and outdated furniture will be replaced with comfortable sofas and chairs. A second part of the Pilgrims Hospices review is to communicate more with the community about the services and facilities on offer in a bid for people to have a greater amount of time where appropriate support is offered. Cate said: “Sixty-three per cent of referrals are from hospital consultants, not the community. People are saying we aren’t ready for the hospice yet and that puts up barriers and lessens what we can do. The average time we have to work with families is 10 weeks and that is not enough, you do not get to know a person in 10 weeks. 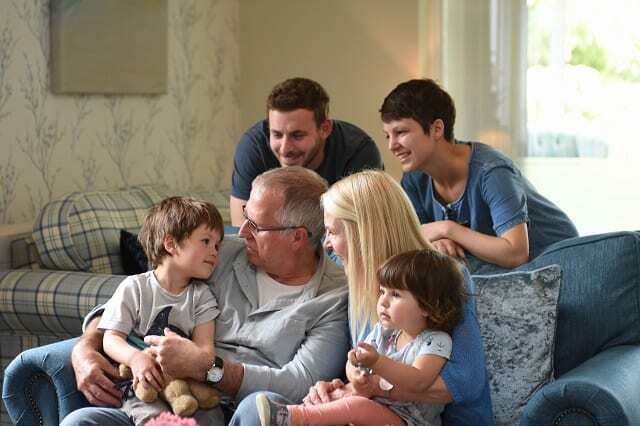 “We want to engage with families for nine to 12 months and to get that we need health professionals to acknowledge when time is becoming short. “A lot of people are surprised to find that 46% of ‘patients’ come in for specific therapies or treatments and then go home again. And they go home with a slightly improved overall condition that allows them to enjoy their time and do the things they want to do. Pilgrims also hopes to make the conversations about end of life easier to approach and is offering to send staff to talk to groups, organisations and work places. Pilgrims Hospices looks after 2,500 people every year as well as contributing towards research and educational resources. It receives 75% of its funding from the community with the remainder made up of a small health service bursary. An event to talk about the plans was held at Turner Contemporary yesterday (May 29) and attended by Trustees, members of the community including town mayors, council leader Bob Bayford and chief executive Madeline Homer. 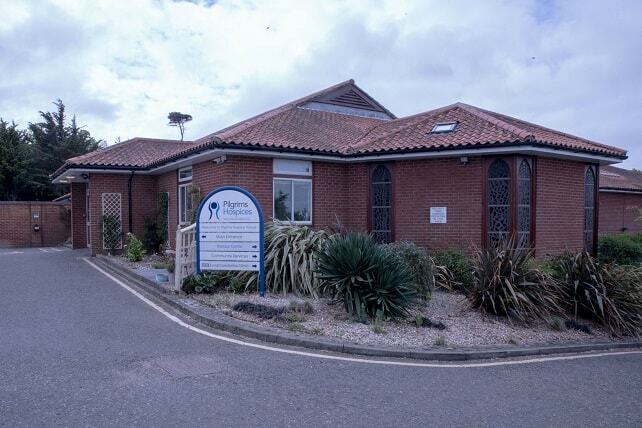 Pilgrims Hospices plan to hold more meetings with businesses and influencers over the coming months ahead of a two-year public refurbishment appeal to be launched next year. It is hoped that work will start in 2021/22 in a phased, room by room, approach. The hospice will continue operating throughout the refurbishment. A Pilgrims Hospices spokesman said: “We are keen to hear from businesses or organisations that would like to support our appeal as part of our community pre-launch planning. I think it is time to make the government sit up and listen to the qualities of using cannabis oil for patients with cancer. If it is put under vigorous testing we will see that it can cure people with certain cancers. It has been proved to cure skin cancer, MS and epilepsy as well. We grow it, make it and sell it around the world so why is it illegal here? Doctors could give the right dosage to patients so that it doesn’t get into the wrong hands. Watch You Tube- ITV This Morning’s interview with Joyce Smith. She was given 6 weeks to live and takes cannabis oil daily and she is in remission.